Political sources say that there is no possibility of holding the Provincial Council polls even under the old system as there is a possibility of defeating the National delimitation commission report. At the recent parliament debate, the opposition and the government MPs voted against the delimitation report, and the JVP refrained from voting. 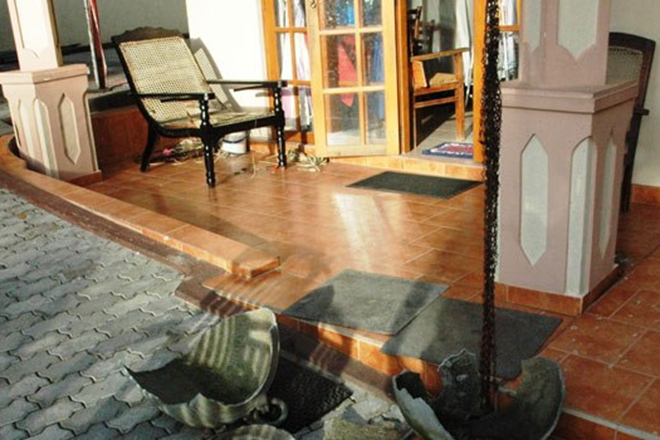 It was reported that the United National Front, the combined opposition and the representatives of the Tamil National Alliance opposed to the report. 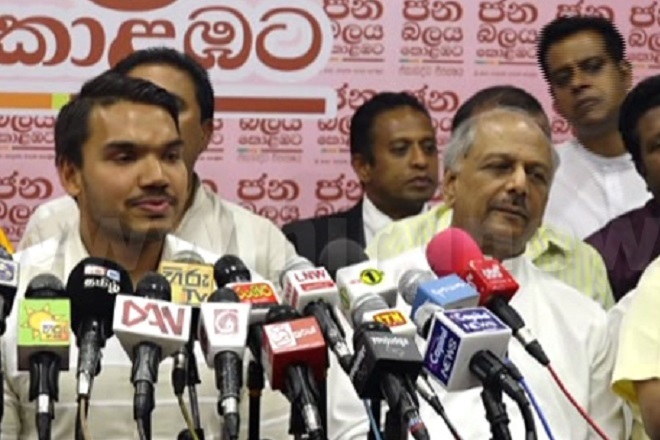 When the amendments were passed in the 2017 local government election, the JVP voted for it and also they were partial with the provincial council amendment brought by the government. 139 votes defeated the report. 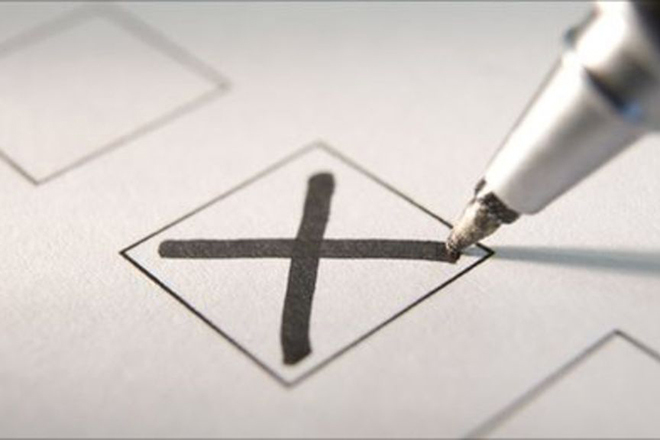 Hence, it was confirmed that the new electoral boundaries for the provincial councils and island wide provincial councils to be called to the polls at the same time. 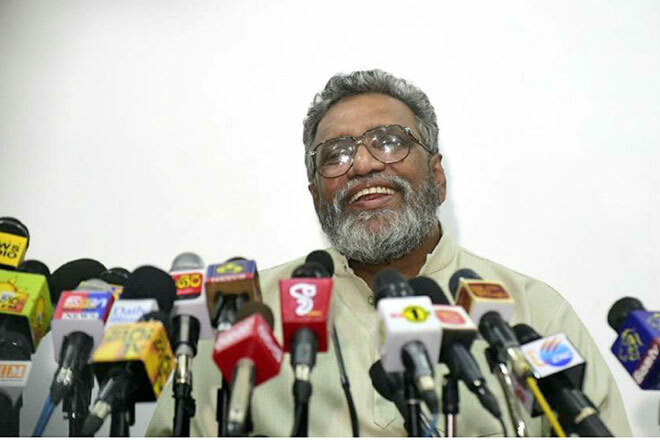 Since the official term had already been finished on two provincial councils; the JVP’s intention and the government intention for postponing elections were well-matched. At the moment Provincial Council elections are to be postponed as it is further disadvantageous for the government. Accordingly, it is a defeat of the government if an arrangement is reached to hold provincial council elections in the old system. 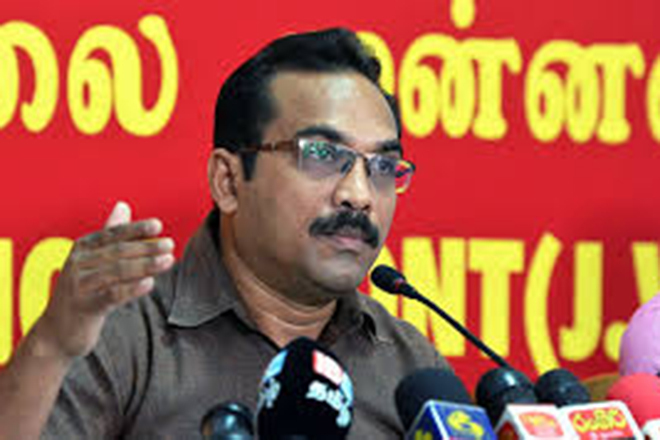 JVP’s consent for the delimitation report causes the fulfillment of the government’s intention to postpone the provincial council election. Even when the government refuses the delimitation report, It is used to reverse the electoral system that is claimed to be democratic. Among those who objected to the report was Minister of Local Government Faizer Mustapha. 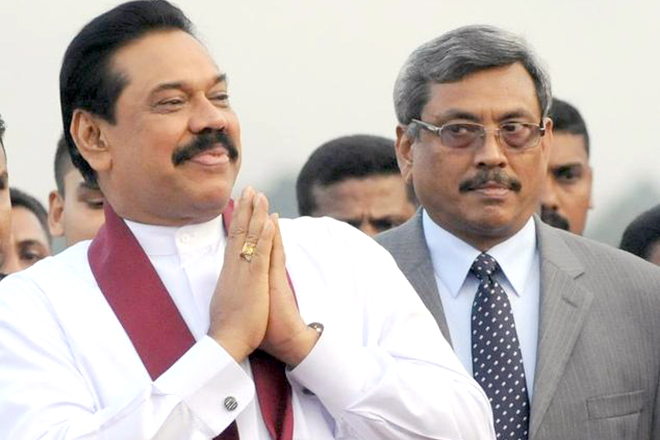 Meanwhile, Prime Minister Ranil Wickremesinghe has said recently that provincial councils will be held in 2019.